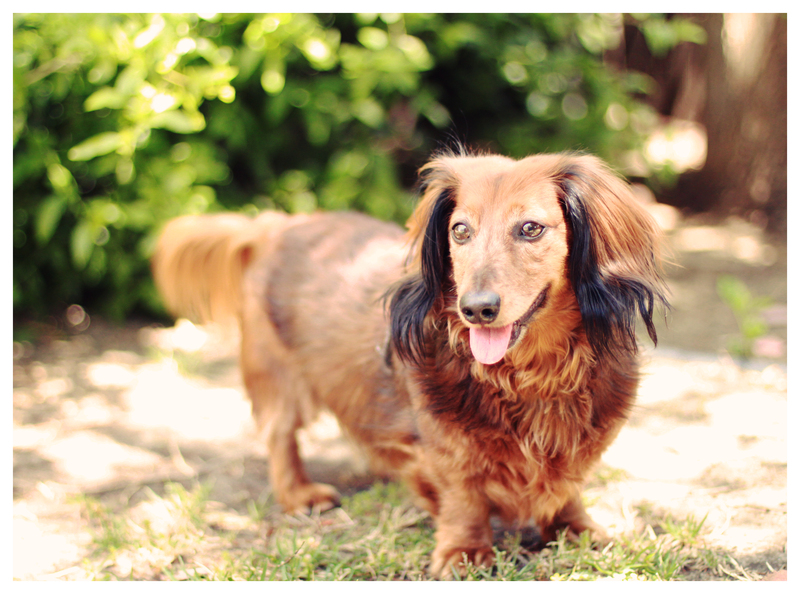 Rufus and Ryker are representing for the regal red dachshunds in the community – smooth and longhair. 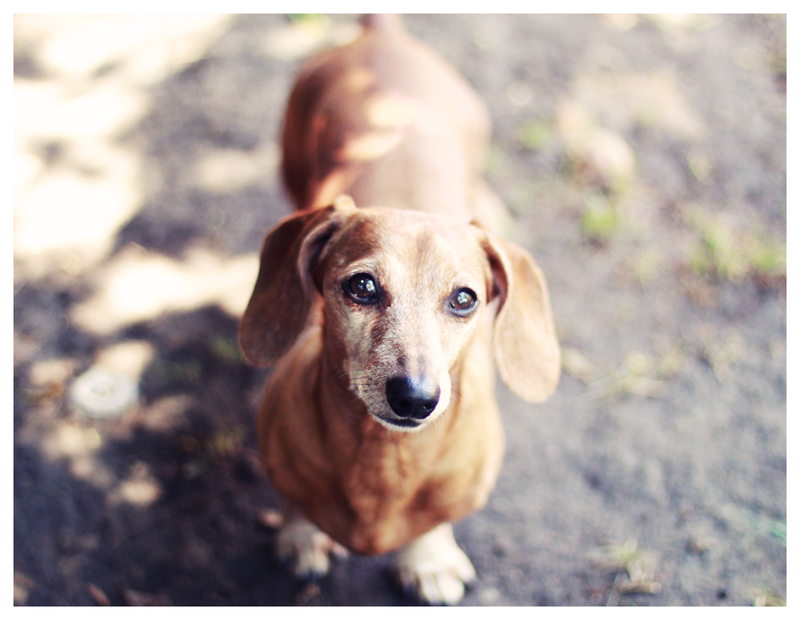 Do you have classic red dachshund?! Share yours with us on our DOGS Facebook page. This entry was posted in Rufus, Rufus' Friends and tagged #dachshund, #red dachshund, #smooth dachshund, doxies, longhairdachshund. Bookmark the permalink.